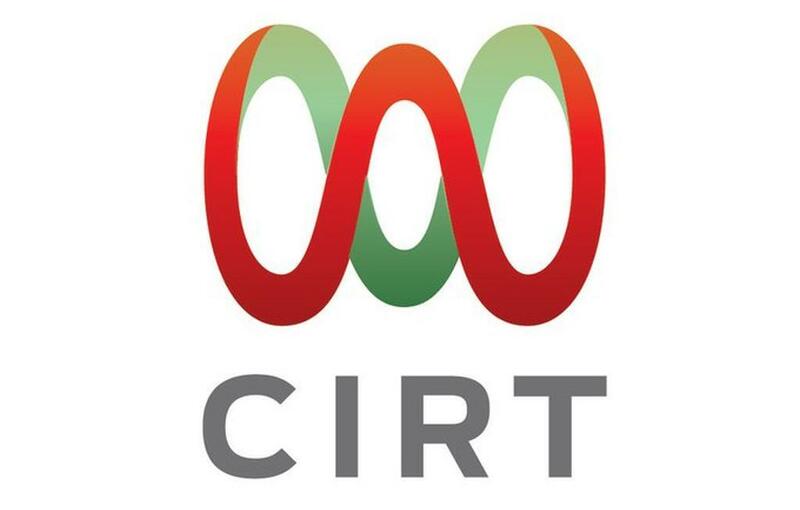 We are a civil non-profit organization responsible for obtaining additional resources for the fulfillment of the purposes of the Civil Hospital of Guadalajara. We seek solidarity to those most in need with empathy, commitment and transparency in our actions , we give confidence , offering honesty and generosity. Supporting low-income patients, strengthening the medical equipment and contributing in medical specialization through scholarships for the health staff and research division in the Civil Hospital of Guadalajara. 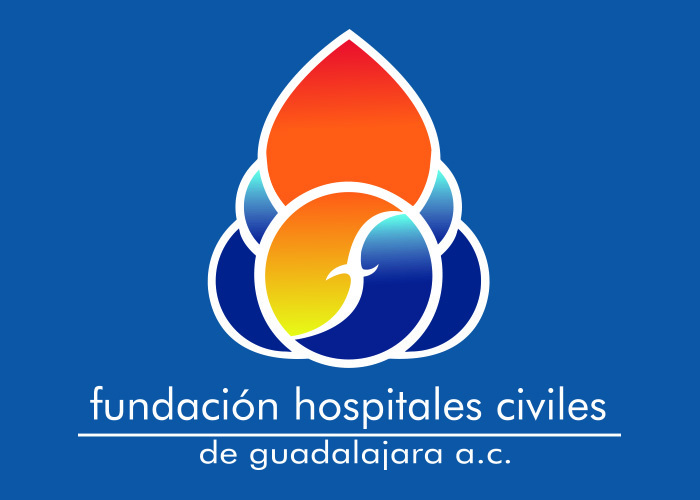 To be an institution with a philantrophic belief that year by year increases the amount of support to the patients and for the equipement of the Civil Hospital of Guadalajara, through an efficient administration and the innovation in programs for resource capture, achieving then an elevated social sensitivity to the solidarity towards those in need. Commitment, Trust, Transparency, Honesty, Empathy, Generosity and Solidarity. Our work has changed the lives of more than three thousand patients, including children, youths, adults and seniors, providing a better quality of life and health. What do we do in the Civil Hospital Foundation? We organize, manage and operate programs with private, public and government institutions that allow us to obtain donations and channel them towards our patients in need in the civil hospitals in Guadalajara. Everytime that someone like you donates a fraction of their income to the Civil Hospital Foundation of Guadalajara, thousands of people can be helped to solve their medical conditions that would otherwise be left unattended. Did you know that in one year, almost a million people receive health care in civil hospitals? There are different ways to help by making a donation from the website of the Foundation of the Civil Hospitals of Guadalajara or in the campaign site "A part of you is still in Mexico", using four different methods: Paypal, MoneyGram, Bank Account, and Telemarketing. People abroad may use Western Union or Moneygram to make their donation to the Civil Hospital Foundation. People who live in Mexico may donate in Elektra stores , banks, money transfer, etc. How do I know that all the money goes to the proyects? We are very strict with the implementation of our funds and control their distribution from the place of origin to final destination. Every year our accounts are audited by recognized professionals in the subject, and organize meetings with employees at all our sites and in some committees to take stock of the previous year and respond to all inqueries that may raise.